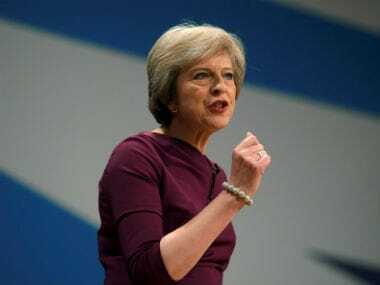 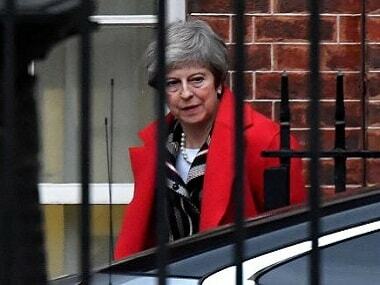 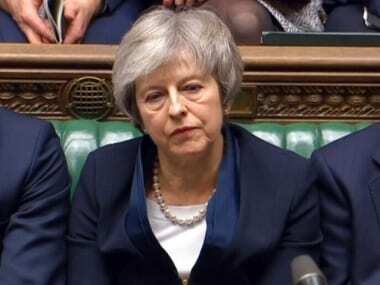 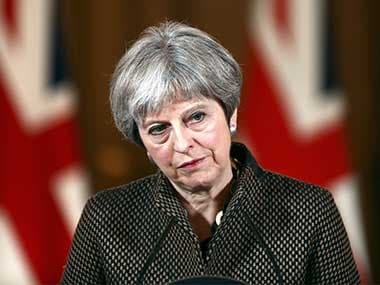 May was responding to a letter from Opposition Labour leader Jeremy Corbyn asking her to exclude crashing out of the EU as a precondition for talks about Brexit compromise proposals. 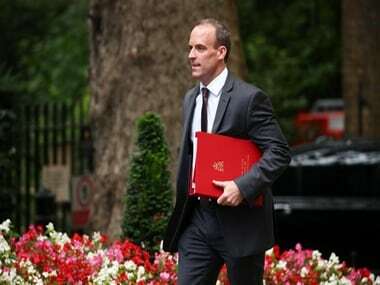 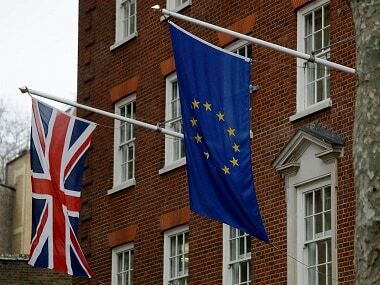 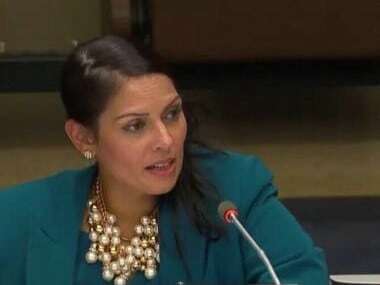 Priti Patel, one of the most vocal Conservative Party MPs opposed to May's deal, was reacting to a leaked UK government report indicating that there could be food shortages in Ireland in the event of a no-deal Brexit. 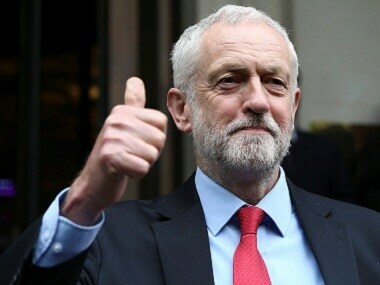 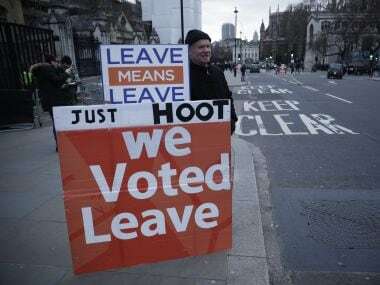 Most of Jeremy Corbyn's MPs and his younger supporters are in favour of the European Union, but many voters in the Labour Party's working-class heartlands back Brexit.